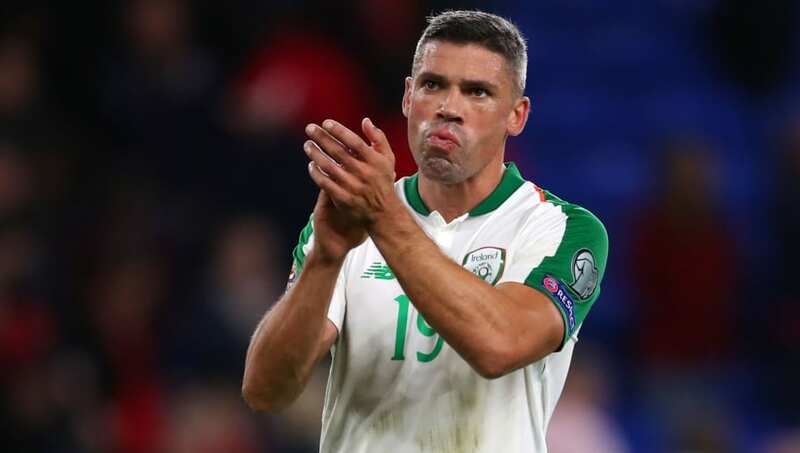 Walters broke the news of his decision on ​Twitter, writing: "Isn't it ironic...my Achilles heel has literally been my Achilles heel and finished me off! "I am now retired from playing football. "It's been epic. Veni vidi vici." The Republic of Ireland international has now brought an end to his 18-year professional career which began as part of ​Blackburn Rovers' academy. He then turned out for the likes of ​Hull City, Wrexham and ​Ipswich, before earning a move to the ​Premier League with ​Stoke City in 2010. He spent seven years with the Potters, racking up 62 goals in 271 appearances. Walters' finest form came during the 2014/15 Premier League season, in which he managed eight goals and four assists.